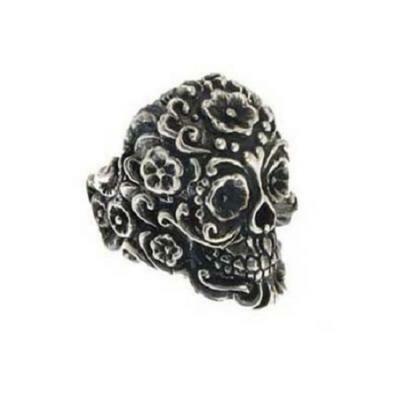 EL RANA Ring in 925 sterling silver craftsmanship. Mexican Skull, reproduced in every detail the famous lake Mexican skull. 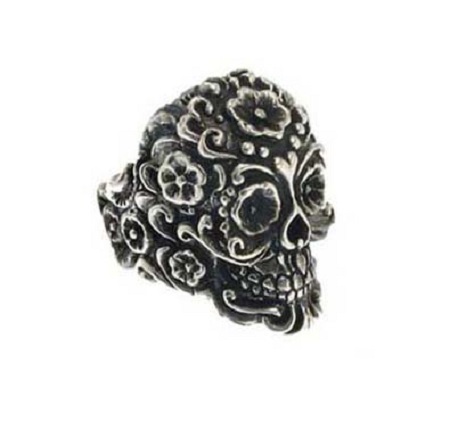 Unique in its kind, a gem for lovers of tattoo style. Silver Approximate weight 925 gr 32/35. The price varies depending on the measure chosen.